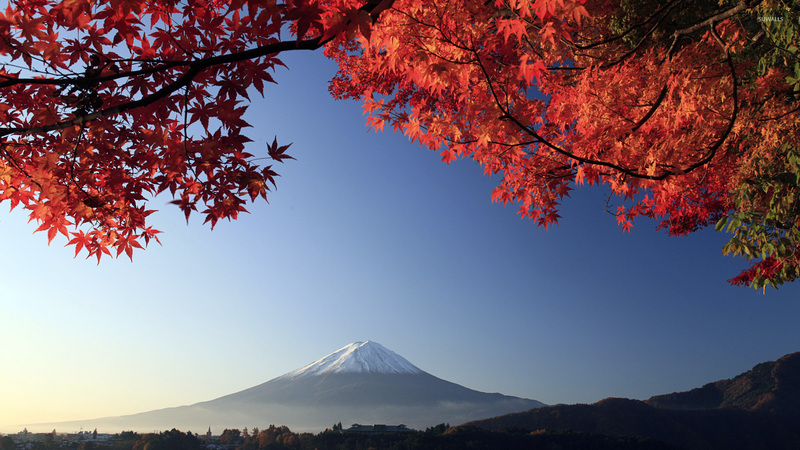 Mount Fuji in autumn Nature desktop wallpaper, Japan wallpaper, Tokyo wallpaper, Autumn wallpaper, Mount Fuji wallpaper, Asia wallpaper, Nature wallpaper - Nature no. 52192. 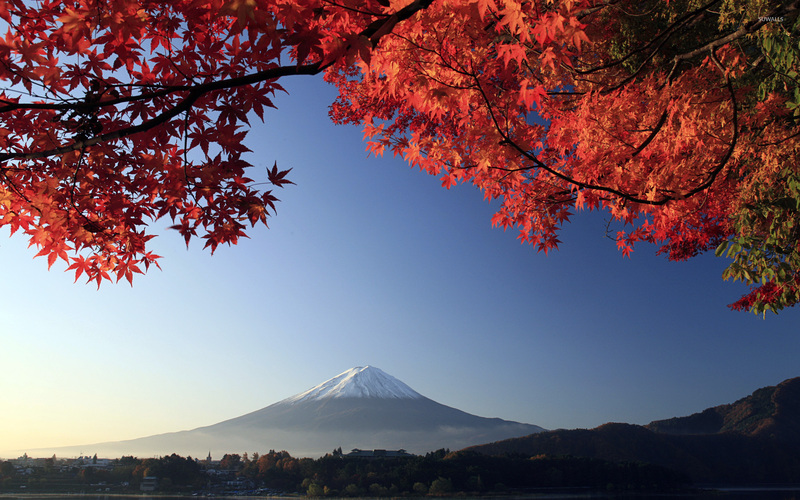 Download this Mount Fuji in autumn Japan Tokyo Autumn Mount Fuji Asia desktop wallpaper in multiple resolutions for free.